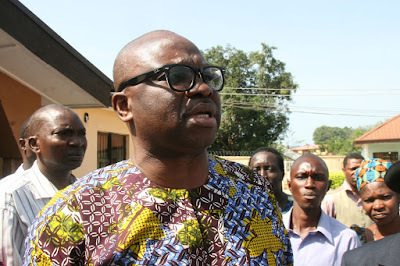 The Ekiti State governor, Ayodele Fayose, in a “no-holds-barred” interview with Premium Times aired his opinion on the federal government, his impeachment during his first tenure and his opinion of the Buhari administration. Despite allegations malfeasance, corruption and mismanagement of funds, Gov. Fayose believes that he runs a very transparent government.